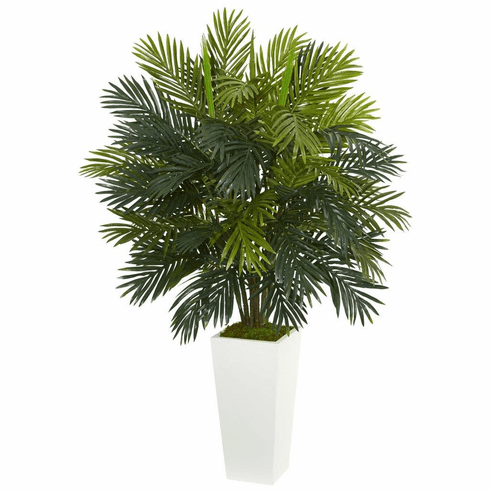 The fronds of this 45� areca palm artificial plant contain various green hues that beautifully complement each other. 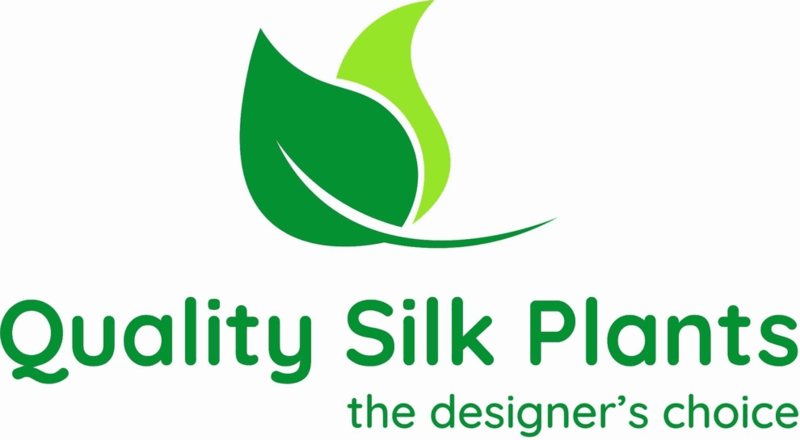 Arranged neatly in a pure white tower planter with green moss, this plant is a good addition for an office. Size: Height: 45 In., Width: 28 In., Depth: 28 In.